Founded in Paris in 2004, Gymglish (A9 SAS) is an independent, self-financed company with the aim of offering a new approach to remote self-learning: to achieve high participation rates thanks to fun, personalized and concise content, and to ensure consolidation of acquired knowledge. Gymglish is used today by nearly 2 million people worldwide, with more than 4000 client companies, and 100 partner schools and universities. Gymglish has since expanded its approach with two products: The Rich Morning Show (2008, English for beginners and young students) and Frantastique (2012, French lessons). The Gymglish team is made up of 25 people of 9 different nationalities, diverse skill sets, cultural backgrounds and sensibilities. 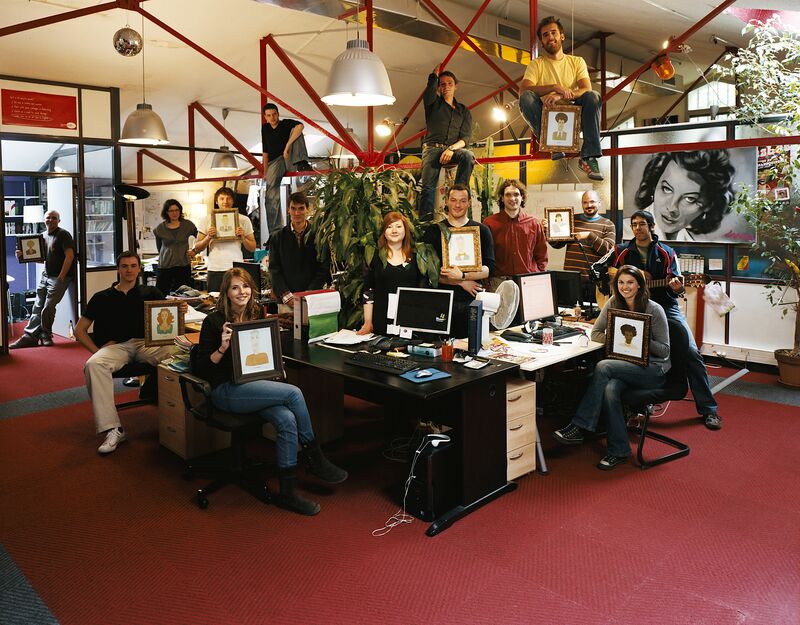 The team works from three sites: Paris (headquarters), Tel Aviv, Israel and Florianopolis, Brazil.